Featuring a contemporary design all over, these trouser from KM will make a smart addition to almost any basic wardrobe. These cotton fabric trouser promise utmost comfort all day long. 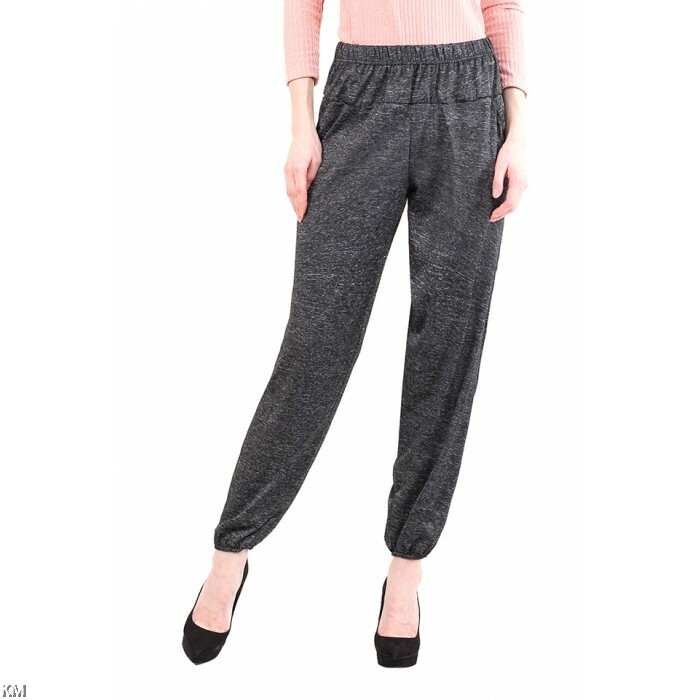 Team these trouser with a matching coloured top and heels.